As the COO of Rios Clementi Hale Studios, Jessamyn is responsible for the growth and financial vitality of the practice. She oversees the health of finance and business operations and the realization of strategic planning goals. 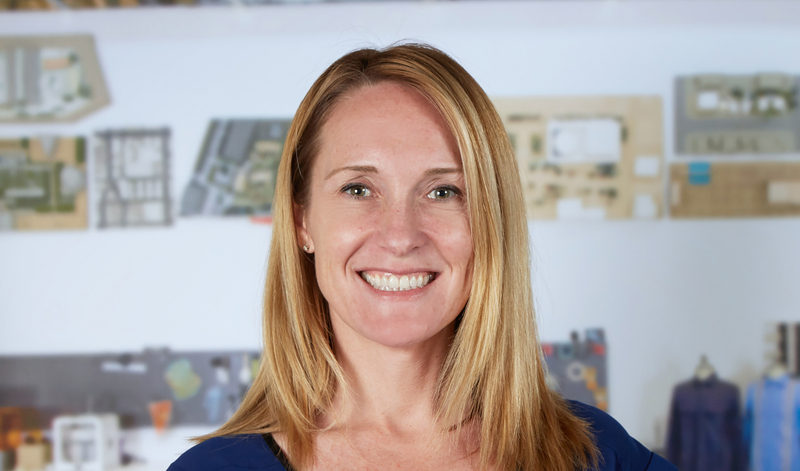 After joining the firm in 2015 as our first CFO, she created infrastructure to catalyze sustainable and scalable growth among the studio’s many disciplines. She drives the creation of processes and procedures that direct and support overall firm operations. Jessamyn’s diverse background spans biotech to renewable energy to extreme sports, which strengthens the entrepreneurial drive behind RCHS. In addition to her role within the practice, she serves as CFO of notNeutral, our sister company focused on tabletop products. Her passion for design amplifies her talent for creating operational clarity to scaffold the bold, transdisciplinary design RCHS is known for. She received her Bachelor of Science from the University of California at Berkeley, and her Master of Business Administration from UCLA’s Anderson School of Management.